Heritage Walk – Forgotten Roads of Belper & Milford – NEW! 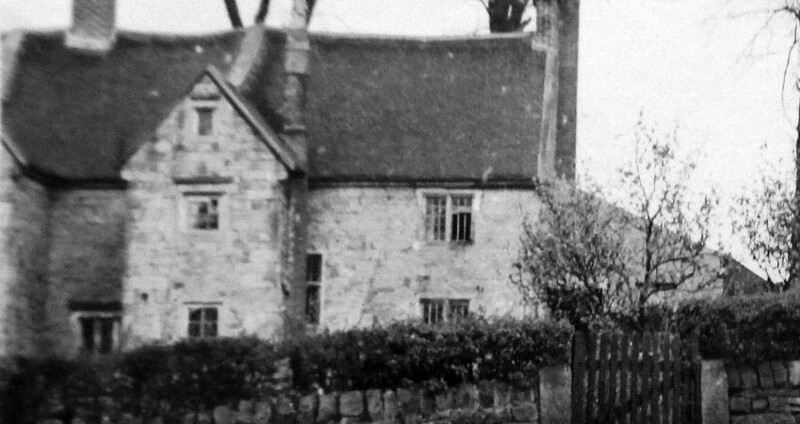 May 19th (11am) Forgotten Roads of Belper & Milford – NEW! Follow a ‘newly discovered’ Roman Road, the old coach road towards Sheffield, the deep road used by Mary Queen of Scots and early ridgeway tracks. A 6 mile walk taking 4 hours with lunch stop at the Holly Bush Inn (not included in price).